We are excited to announce that The 1994 Charles B. Degenstein Foundation has provided us with grant funding that will allow us to add the “Get Fit” program as another free opportunity to area youth. 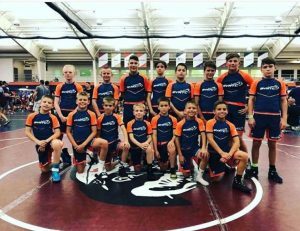 While a current USA Wrestling membership will still be required due to insurance and liability coverage, the “Get Fit” program is open to any area youth with a current USA Wrestling Membership (including non-wrestlers) who are looking to develop agility, strength and overall athleticism. It is our expectation that this program will create an environment that encourages local youth and their families to live a healthier lifestyle, and in-turn, become more productive citizens in our community. 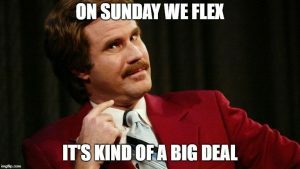 Structure – the practice plan will vary from week to week, but will consistently include: agility, strength, conditioning, basic athleticism, and flexibility exercises. We will use things like tumbling, ladder drills, body weight and partner lifts, and circuits. Additionally, we will discuss things like the difference between lifting for power and lifting for conditioning.